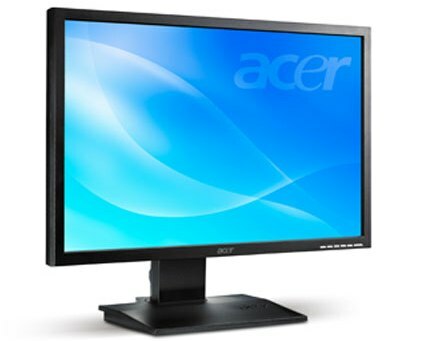 Acer and DisplayLink have announced the launch of a new Windows Vista Aero-compatible 22-inch USB connected monitor – Acer B223, which features 1680×1050 widescreen resolution and DisplayLink’s DL-160 network display chip that lets users connect up to 6 Acer B223 monitors to a single PC or notebook via standard USB 2.0 connection. According to the release, DisplayLink’s plug-and-play technology enables quick and simple one step set-up, while a 5ms response time eliminates latency, ensuring exceptional performance across multiple screens. The new 22-inch Acer B223 USB computer monitor is currently available in Europe for EUR 339.